A little history, before Google actually came up with the G-drive many applications were created that used your Gmail account space as an online storage but not to much success. Actually it was a pitiful attempt but nonetheless a worthy cause. 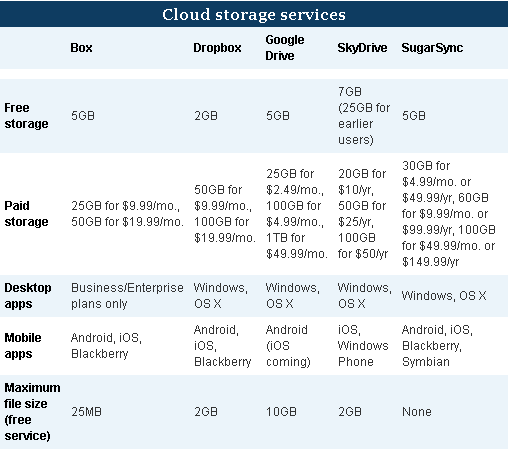 Google’s entire business is based on offering the best cloud services around, so the fact that the company didn’t offer a true cloud-based storage service up until now is downright odd. Certainly, you could store files in Google docs or Gmail, but without a proper desktop component to sync with them, neither was especially efficient. But with the introduction of Google Drive, the search giant has managed to give its users a place to keep their files and more, turning Drive into one of the top cloud-based storage solutions virtually overnight. The setup is super simple and pretty much functions like the popular cloud based services like Dropbox and Sugarsync. Google actually gives you 5 GB of space and from what I hear your Google docs do not count against that space. Currently G-drive is available for PC’s, Mac’s, Android and iPhone are soon to follow. The cool deal with G-drive is that you can share files and have multiple people edit them. Truly a collaborative tool!! Ofcourse you can buy more space by upgrading to 25GB where you mat 2.49 a month or $30/year. Not too bad right. Exactly and Google is trying to get you from being a free user to a paid subscriber. As an incentive it will bump your email account with 25GB of space. The interface is pretty simple and well integrated with your online Google docs account. One of the service’s biggest advantages is its ability to recognize and open more than 30 file types, including HD video files of up to 10GB in size and Adobe Illustrator and Photoshop (PSD) files. Don’t have either program installed on your desktop? No problem, Google Drive’s preview mode allows you to open and preview those files without issue. One of Google Drive’s more useful features is its ability to interface with apps from the Chrome Web Store. 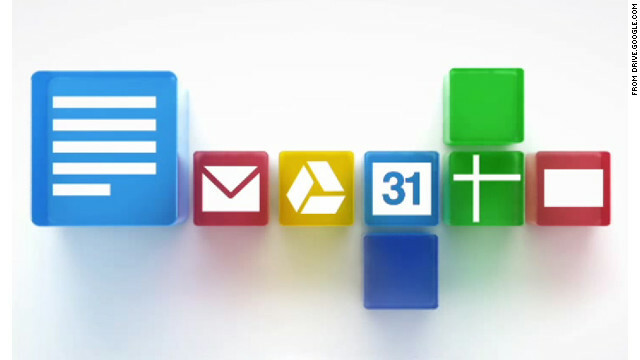 Google Drive has what it takes to take on Dropbox, Box, Skydrive and other cloud services. For users and businesses heavily tied to Google Docs, Google Drive will likely make more sense. So go ahead and give it a try. You know you already use gmail so chances are that this may be something you may actually like.